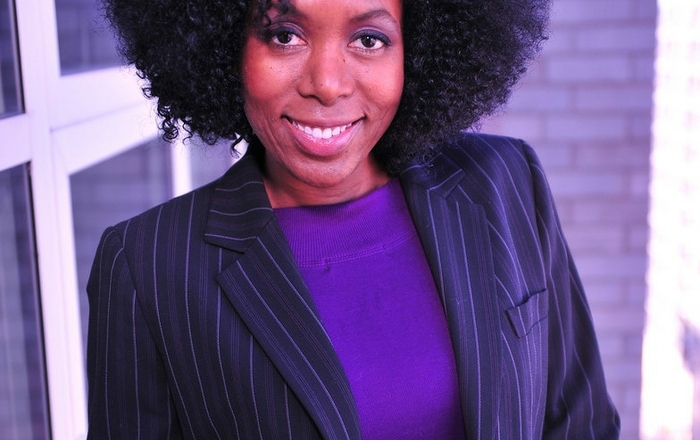 A prominent holistic nutrition and wellness coach will share her story of overcoming thyroid cancer through a plant-based diet, as part of a University of New Mexico Hospital event celebrating Black History Month. Ruby Lathon, PhD, will give a talk, “A Roadmap to Holistic Health,” Friday Feb. 26 at UNMH conference room 1500, on the first floor of the Bill and Barbara Richardson Pavilion, 2211 Lomas Blvd. NE in Albuquerque. 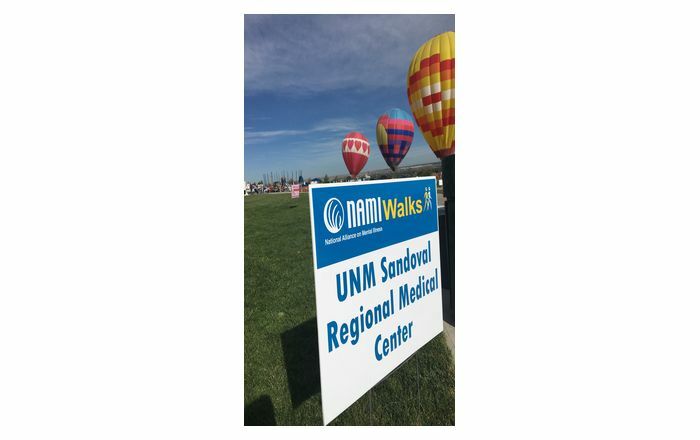 She will also present a raw food demonstration at the event, which kicks off at 2:30 p.m.
Other scheduled speakers include Aisha Jones, director of Inpatient Nurse Practitioners and Physician Assistants at UNMH, and Colin Semper, clinical administrator in the UNM Department of Neurosurgery. The celebration will include a colorful poster exhibit of African American contributions to history, a dance by Rujeko Dumbutshena’s African dance troop from the UNM Department of Theater and Dance and Caribbean-style chow mein. 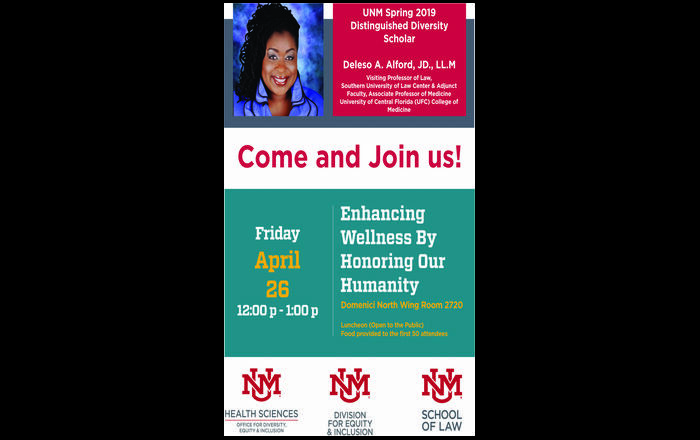 The UNMH Office of Diversity, Equity and Inclusion, the School of Medicine's Family and Community Medicine midwifery program, UNM’s Project for New Mexico Graduates of Color and the New Mexico Office of African-American Affairs will all be on hand to provide information on community resources. 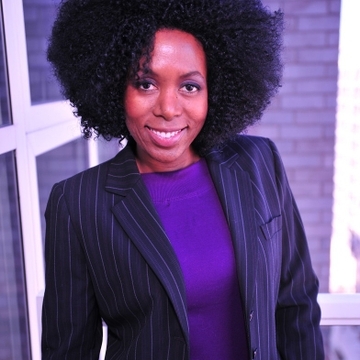 2:30 pm - Welcome note by Aisha Jones, UNMH Director of Inpatient Nurse Practitioners and Physician Assistants. 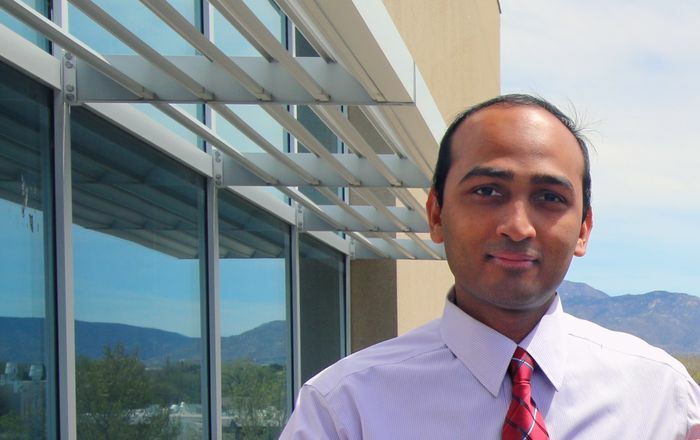 2:35 pm – Remarks by Colin Semper, clinical administrator from UNM Department of Neurosurgery.